Fill out the information below, and click ‘submit’ to send your request to us. Two 45-minute sets of easy listening cocktail repertoire for background ambience. 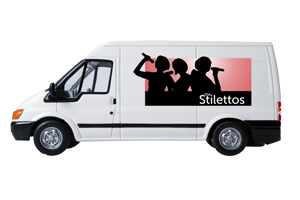 The Stilettos can provide our own sound engineer and equipment for local, indoor events up to 150 guests. Of course you can still use your own sound production, providing it meets our minimum requirements here. If your event is outside of Canberra, outdoors, or larger than 150 guests, sound production will need to be provided separately. 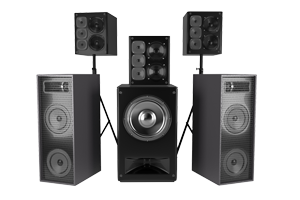 We can refer you to one of our preferred providers, or you can use your own supplier who meets our minimum sound production requirements.